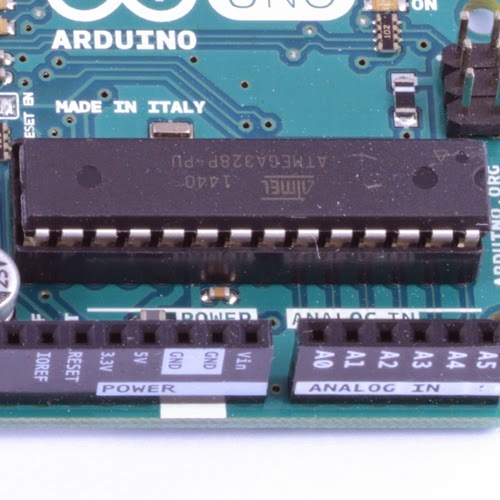 Arduino in New Colours? Why? 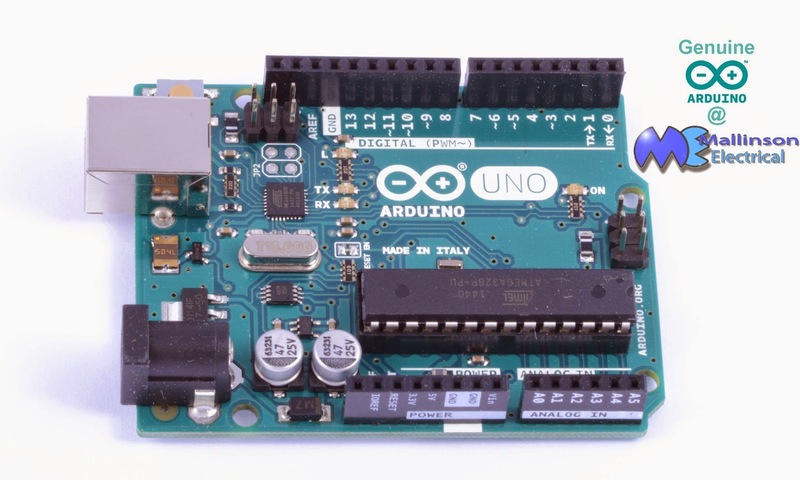 Arduino is open-source, the design specs are available from many sources. This means you can build your own! It also means that it is frequently copied commercially, and not always with great success. Arduino released the plans, but not the trademarks and logos, copies using these trademarks are infringing copyright, they are undermining the spirit of open-source, and just plain wrong. Over the last few years, the market has been flooded with forgeries, sorry to say, but the chinese seem to be the main culprits. There is some good news though! The main difference you will see is the colour, but there are other differences. The main difference is not visible. 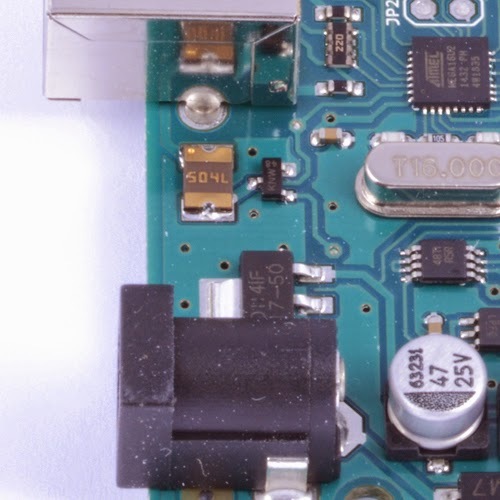 Genuine Arduino works, and it works well. Sure, you are going to screw up the code, get the pins connected wrong and all the other ways you will "have fun". We got hold of a couple of forgeries, and subjected them to some of our code. It kind of worked okish. To clarify, it worked fine with basic code, but failed after about 30 hours of use. 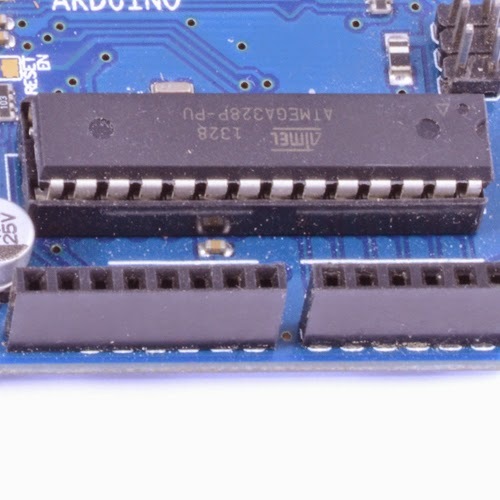 Trying a second fake, we found that not all the Arduino add-ons were recognised. 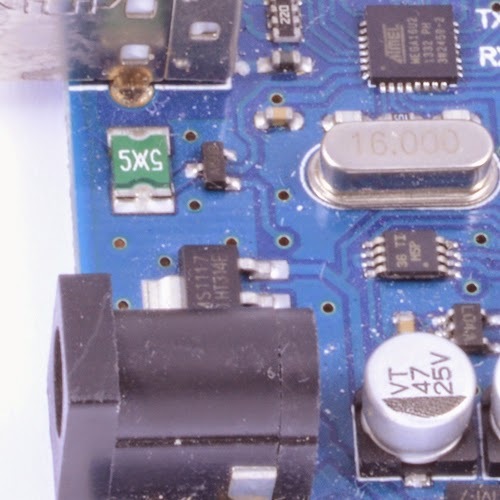 It is kind of frustrating to debug code anyway, but if you cannot be sure of your hardware it just becomes a nightmare. At the end of the day, do you want to work your way through the issues to get that project right, just to have it consigned to the bin because you saved a few quid?